Part 1, What Is Medical vs. Recreational Cannabis? What Makes Medical and Recreational Cannabis Different? In 2012, Colorado and Washington became the first states to legalize recreational cannabis. Before that, cannabis was legal in certain states only to those with qualifying medical conditions. 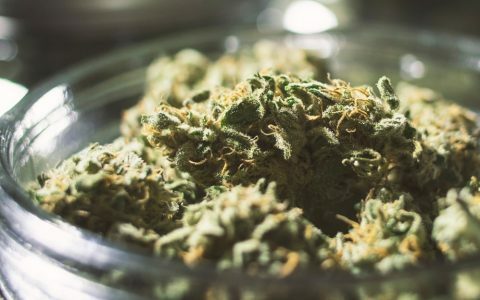 As more states follow in Washington and Colorado’s footsteps, “recreational” or “adult-use” have become the commonly used terms for personal cannabis consumption that isn’t exclusively for medical purposes. But beyond the distinction of consumer intention, what other differences exist between medical and recreational cannabis? When it comes to the shopping experience itself, medical and recreational shops tend to offer similar experiences. 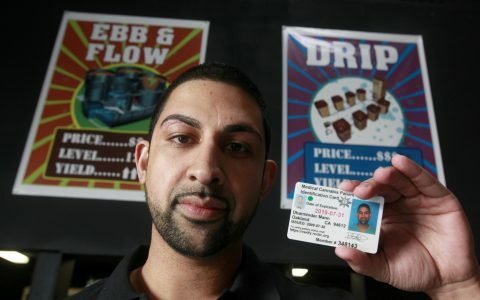 Qualified medical marijuana patients present both their ID to prove they’re legally old enough to purchase cannabis, as well as their valid medical cannabis card. Some medical shops will have a waiting room where patients are called in one at a time to ensure privacy. Oftentimes, recreational stores are not permitted to provide medical advice to customers, although you can still shop at them as a medical patient. Some shops are also “dual-licensed,” meaning they can cater to the needs of both recreational and medical consumers. They may also offer discounts and tax breaks to medical patients. Medical dispensaries and dual-licensed shops are best equipped to answer patient questions, especially those that provide education opportunities for their budtenders, such as seminars and certifications. Don’t be afraid to explore multiple dispensaries until you find one with a well-trained staff that you connect with. As for product selection, there tends to be very little difference between medical and recreational menus. At either store type, you’re bound to find the shelves full of various edibles, drinkables, vaporizers, topicals, strains, and concentrates. Find out more about the benefits of having a medical cannabis card in a legal state by consulting this resource. How Are Medical and Recreational Cannabis Perceived Differently? Using cannabis for enjoyment is still somewhat taboo in the public eye, although you don’t need to be suffering a severe disease to find wellness benefits in casual use. For example, when a state legalizes recreational cannabis, a consumer might first fall in love with the easy access to a variety of high-quality strains, only to discover an infused topical that works wonders on a chronic condition. Or, a healthy adult may find that a low-dose tincture helps alleviate daily stress and anxiety. As new products and medicines with a wide range of benefits come to market, it’s easy to become fan of both recreational and medical cannabis. And it’s only a matter of time before state laws come to reflect that.